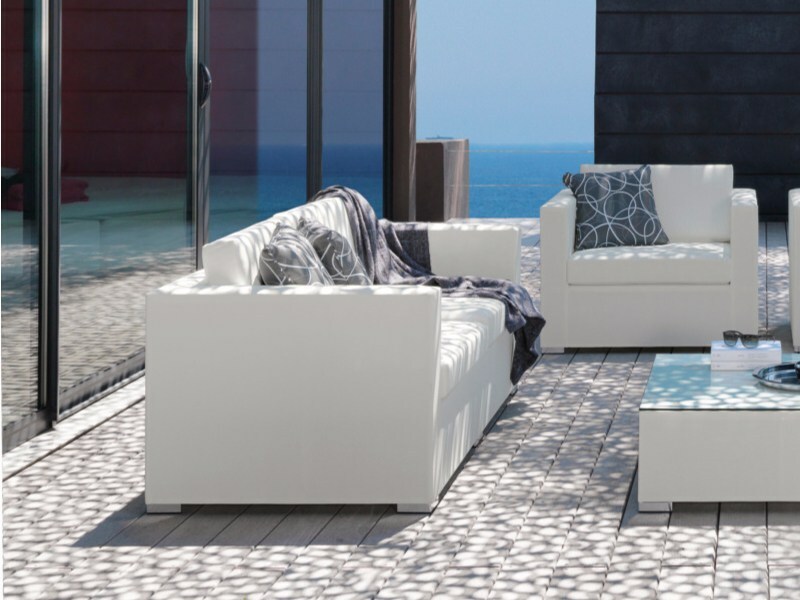 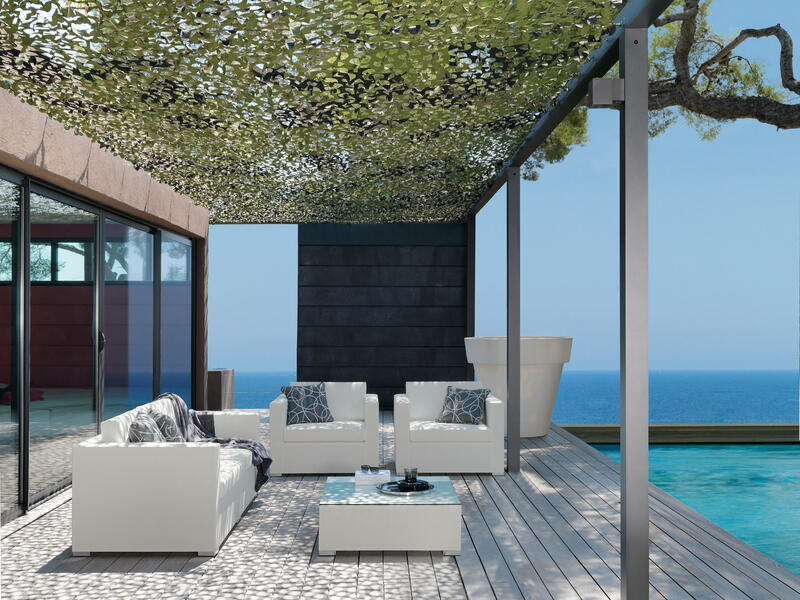 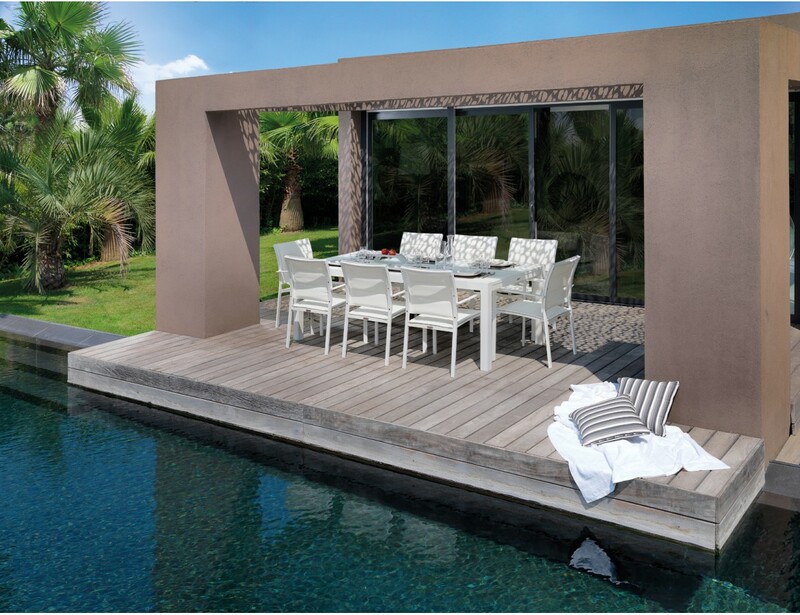 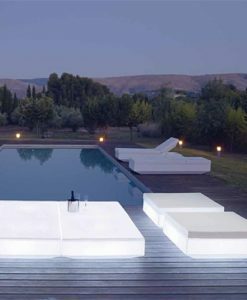 This collection allows any outdoor space to stand out, but also blend in. 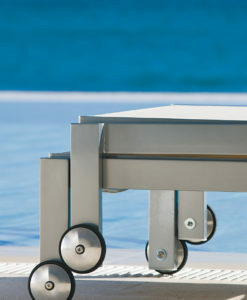 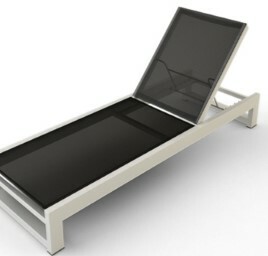 Available in white or dove powder coated aluminum frame and Batyline. 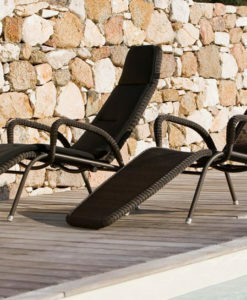 With matching beach chairs, reclinable chairs and sofas. 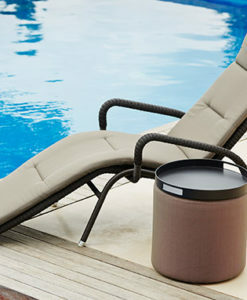 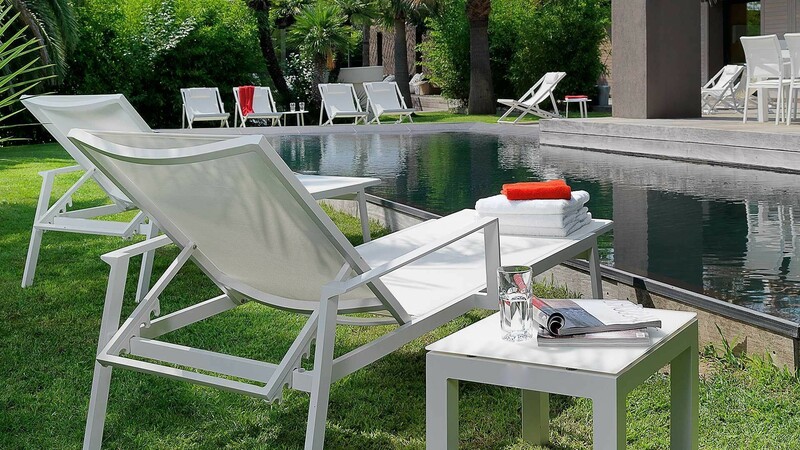 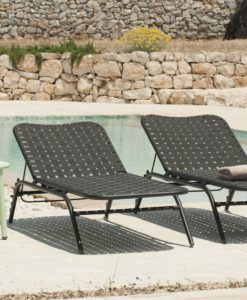 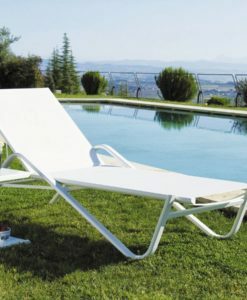 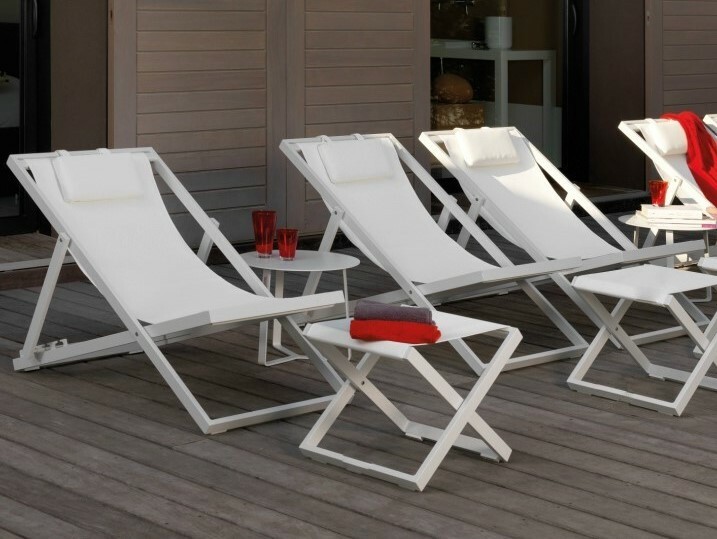 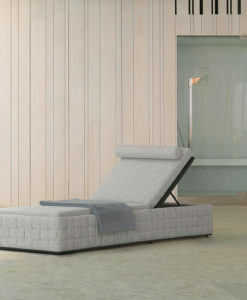 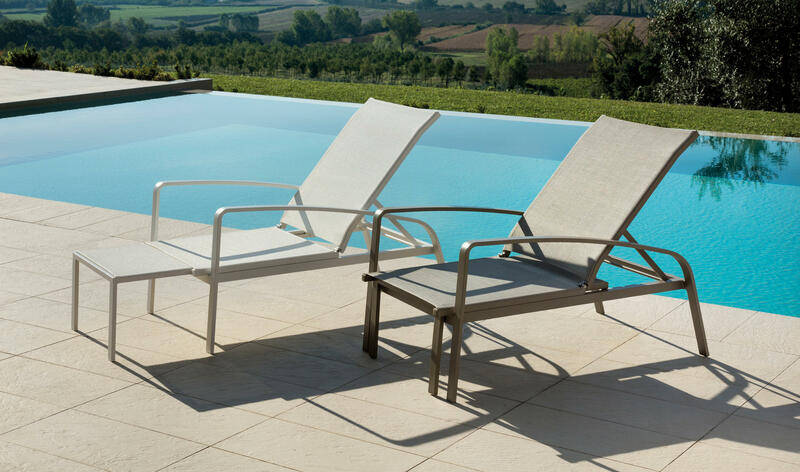 Easy cleaning free maintenance, this chaise lounger is all you’re looking for with coordinated collections. 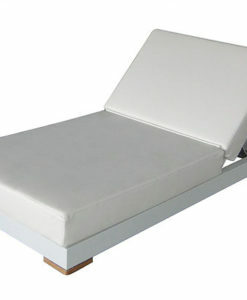 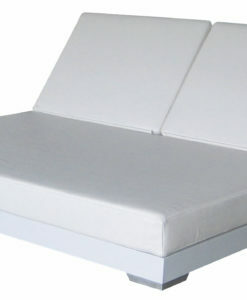 Modern Textilene Aluminum Straight Chaise Lounger allows you to stretch out recline and relax in pure sophistication. 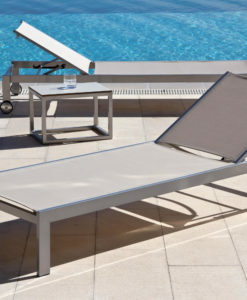 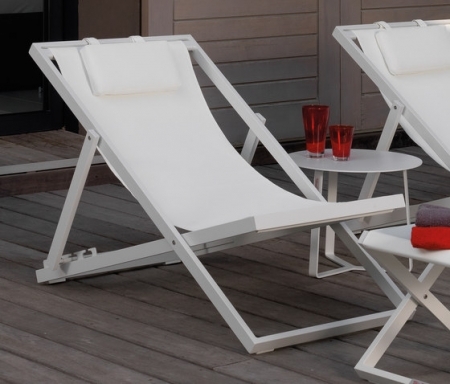 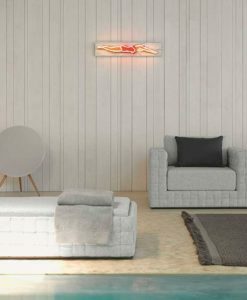 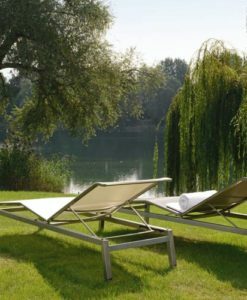 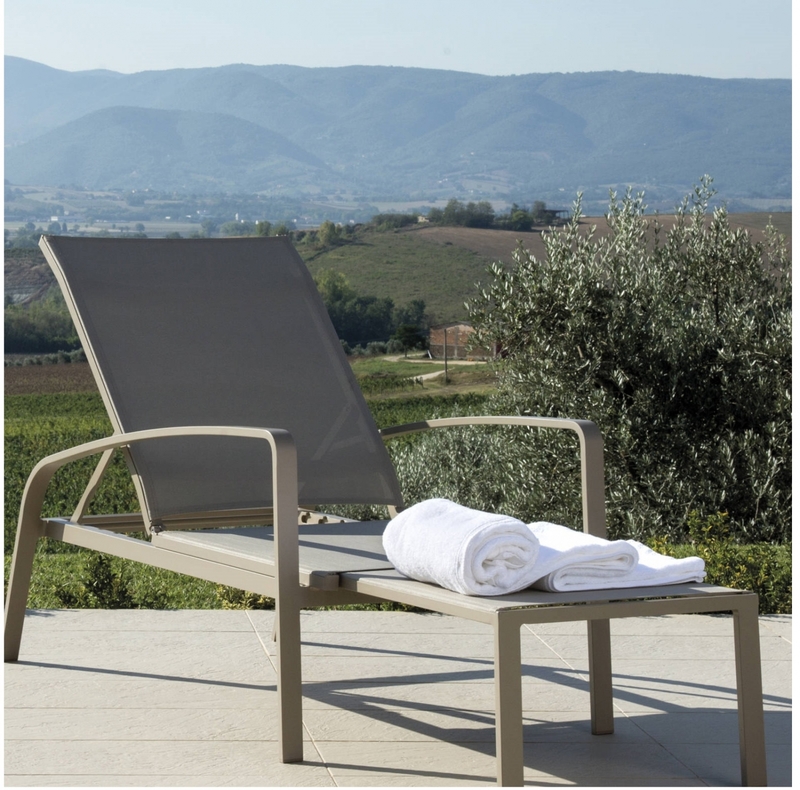 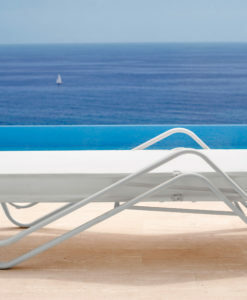 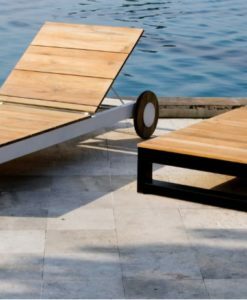 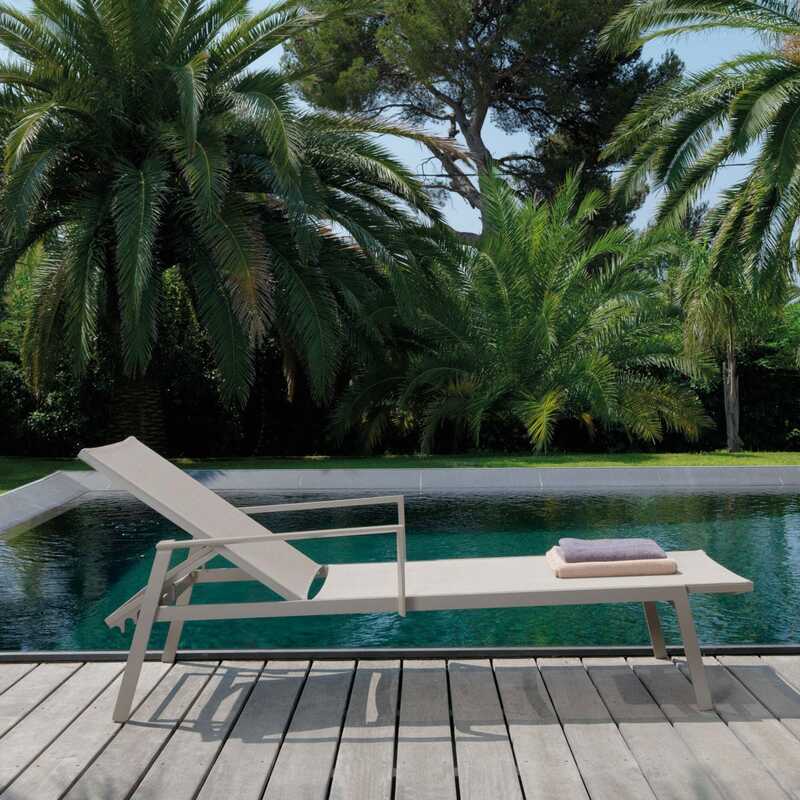 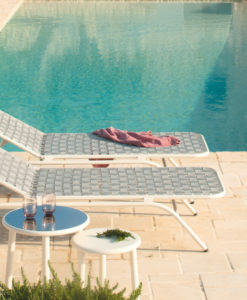 In addition, this Modern Textilene Aluminum Straight Chaise Lounger combines classic outdoor textilene with modern metal, this mixed-material piece is ideal for meshing with any existing outdoor furniture.